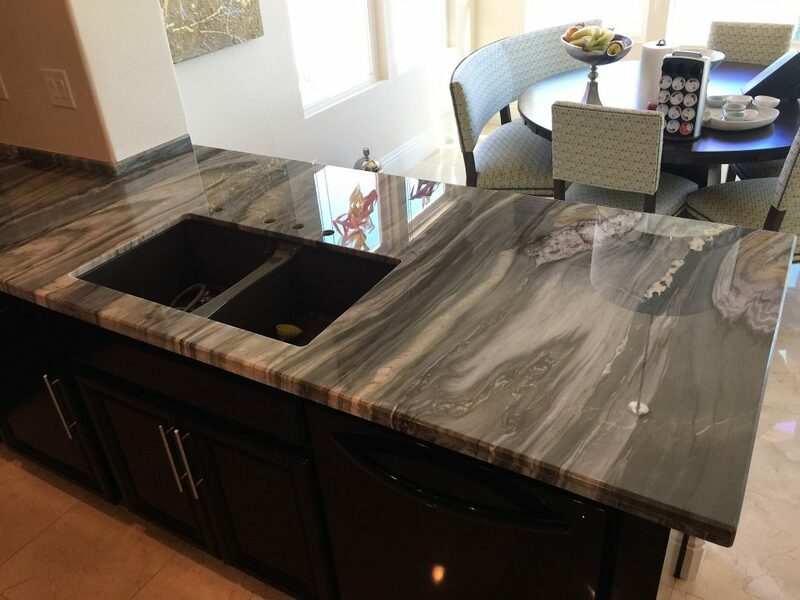 STM has been a dealer of a proprietary stone laminate product called Tuffskin. 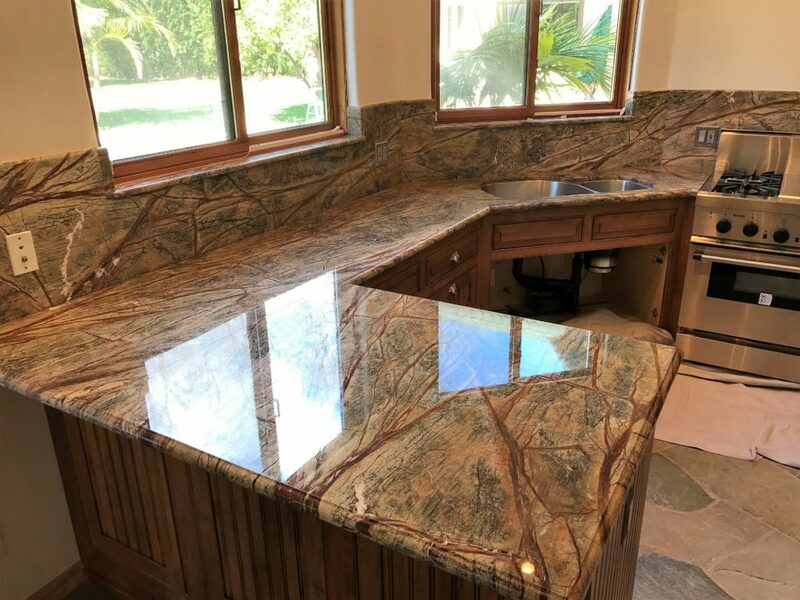 This product, once applied, will give a shine to your stone, higher than any polish and will prevent etching and staining from spills caused by wine, lemon juice as well as ring marks from condensation caused by iced beverages. 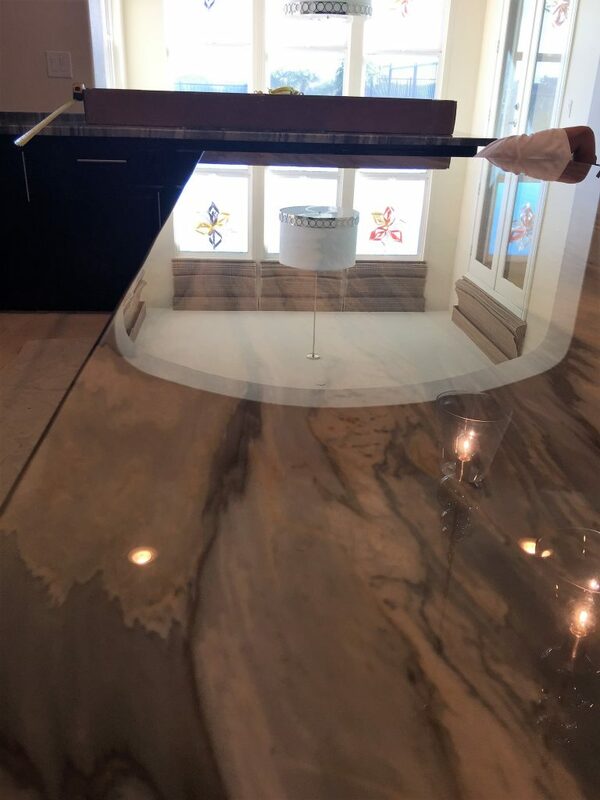 This product will also cover up existing minor etch marks and stains and in most cases will eliminate the need to resurface your existing stone.